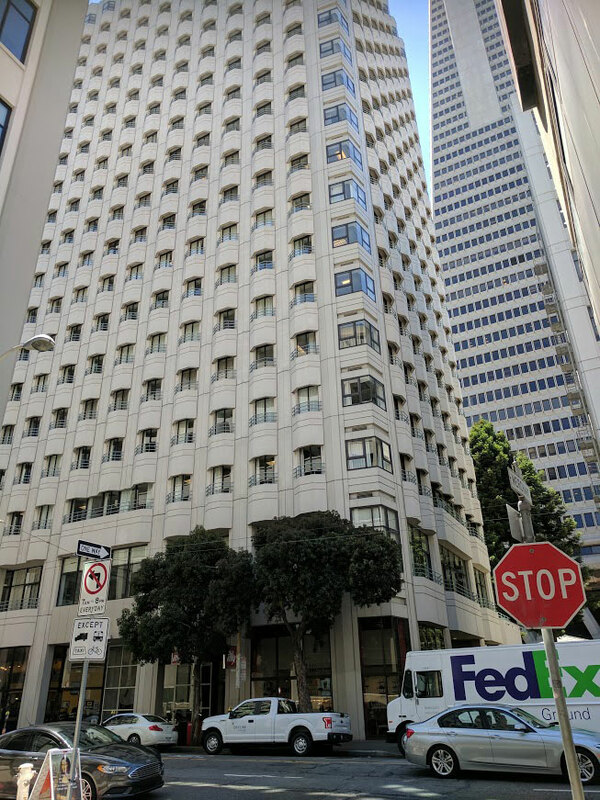 Our office at 505 Sansome Street is at the Transamerica Pyramid Center and on a contiguous block with the Pyramid tower. Public Transportation: By Bart or Muni disembark at the Montgomery Station and walk north on Sansome Street for five blocks. Many buses serve the area including the “1” California which stops about one block from the office. Parking: There is ample paid parking close to the office. Check the spothero.com app or webpage for availability. Metered on-street parking is possible, but difficult. Please note the City enforced time limits and other limitations. Our building garage is under the Pyramid and, unfortunately, does not accept visitor parking for security reasons. Request a Consultation or More Information. 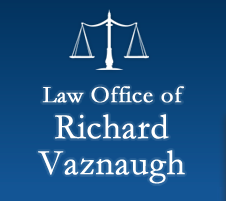 You understand that no attorney-client relationship will exist unless we have agreed to represent you in a writing physically signed by an attorney from The Law Office of Richard Vaznaugh. By sending us your communication, you agree that submitting unsolicited e-mail information to us does not form an attorney-client relationship with us by submitting that information. Please do not to send us any information contained in an e-mail or any attachment that you believe is highly confidential until such time as we have indicated to you that we are able to review that information. In what city is the employer located? Were/Are you paid a salary or an hourly rate? Have you quit, resigned, or been terminated? If your complaint is about sexual harassment or discrimination, have you filed a claim with the DFEH and/or EEOC? Has your employer given you any performance evaluations? Did/Do you get paid time and one-half for your overtime? Were/Are you given paid 10 minute rest breaks for every 4 hours worked? Were/Are you given unpaid meal breaks of at least 30 minutes for every 5 hours worked?